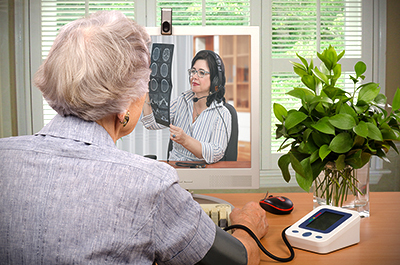 Due to the development of modern medical technology and the demographic aging of the population, as well as the lack of resources in medical institutions and the difficulty of seeking medical care in the rural areas, the medical technology has overcome the limitations of time and space in recent years. The patient's electrocardiogram and blood sugar level data can be transmitted through the computer network. Blood oxygen, blood pressure, physiological activity status, etc. are transmitted back to the hospital or government monitoring unit to achieve remote diagnosis or monitoring. 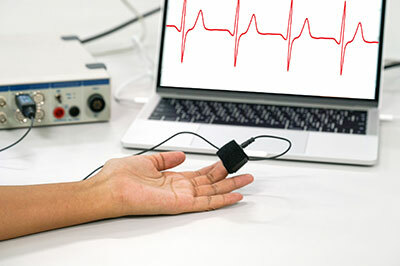 For patient monitors, blood oxygen monitors, networkable physiological monitors, network wireless monitoring systems, cameras, medical imaging scanners, etc. the equipment needs to operate from 80~264Vac full range input, and the isolation level of 2xMOPP and <100μf ultra-low leakage current needs to be fulfilled for patient contact equipment. MEAN WELL can provide miniaturized PCB mount type MPM/MFM series, open frame PCB type RPS series, and external GSM series. Each wattage series has a large selection of models with 5~48V voltages for selection and provides 3 years warranty.